The iconic Stan Lee passed away earlier this month after a lifetime of creating classially well known characters. His work ranges from the likes of Iron Man and Professor X to The Fantastic Four and Luke Cage. This week kicks off Season 2 of Pop Life as Joe Lee welcomes Bob Thompson to discuss the body of work that Stan Lee created and how it's become a staple of entertainment. Plus the guys recommend their picks for shows to binge watch in this week's edition of 'Invitation to Binge'. 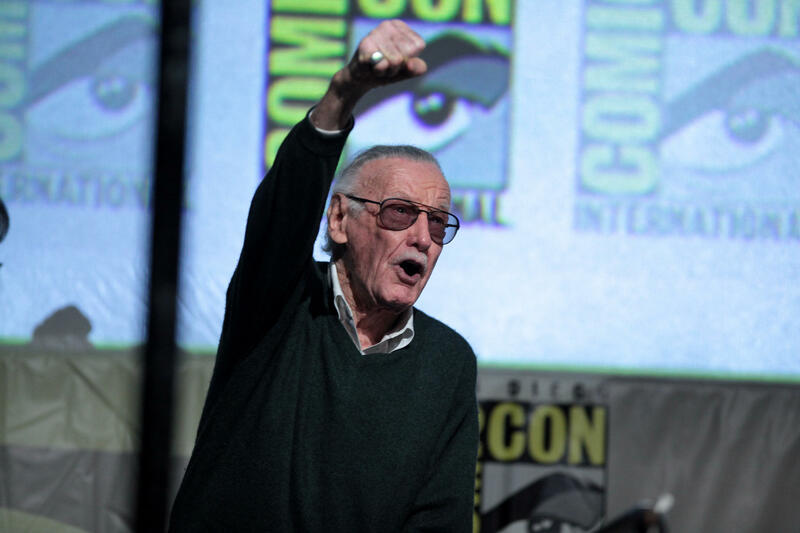 Joe Lee and Bob Thompson look back at the work of Stan Lee.